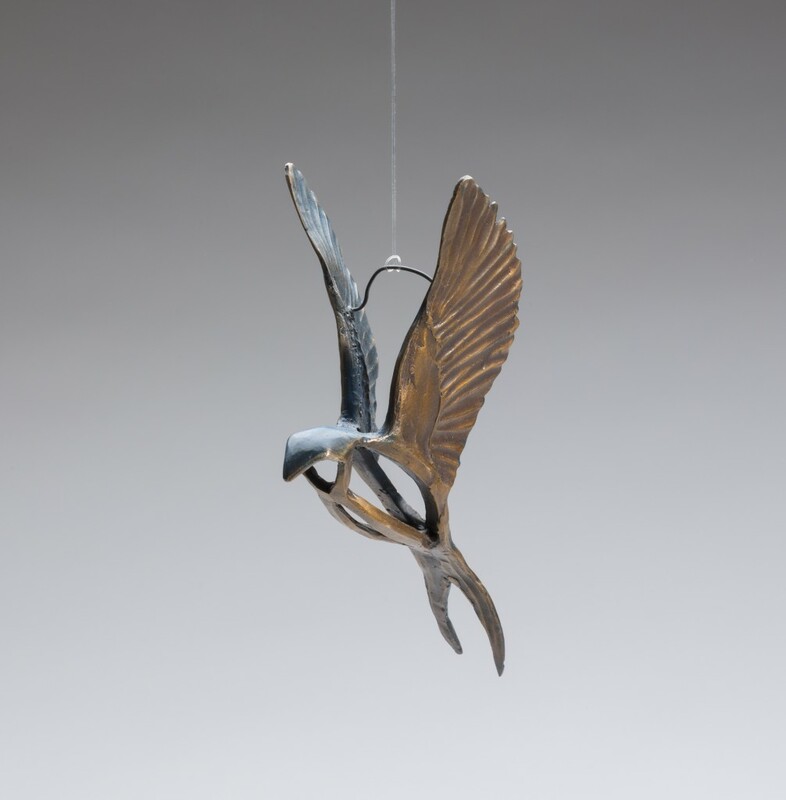 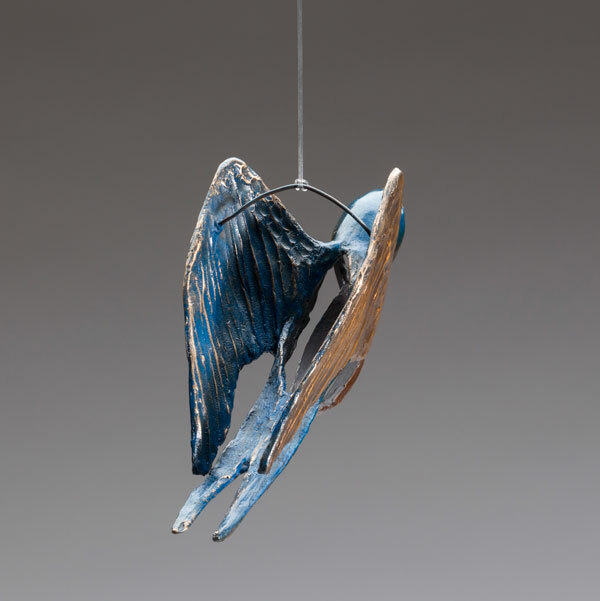 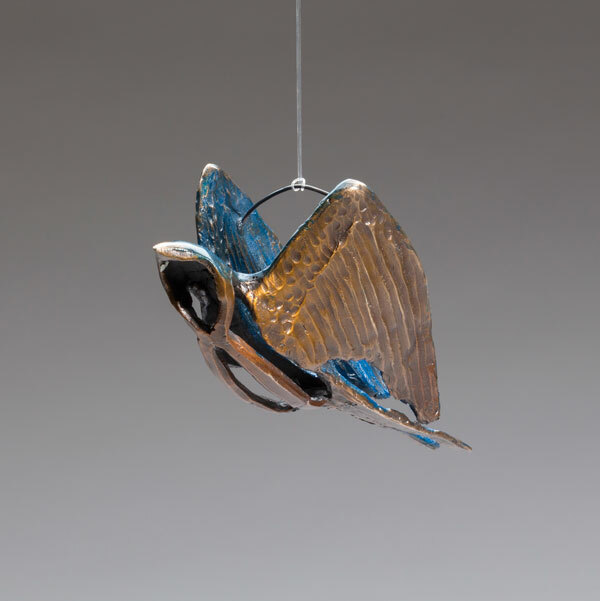 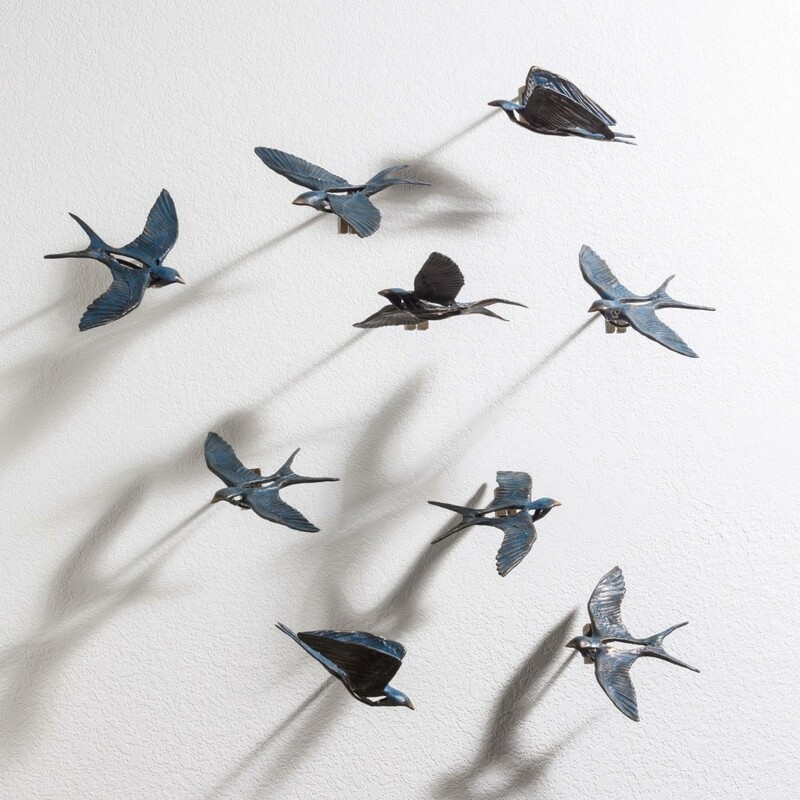 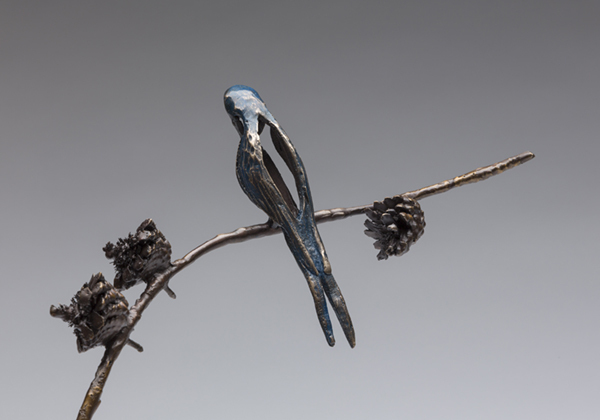 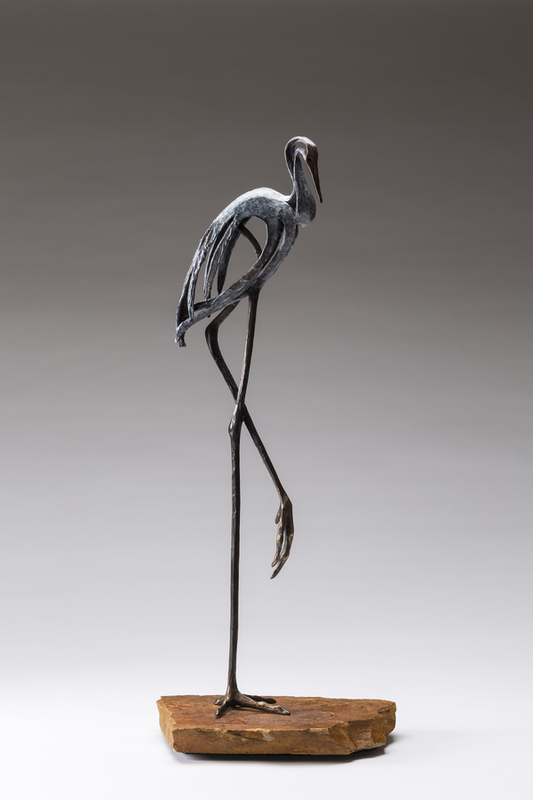 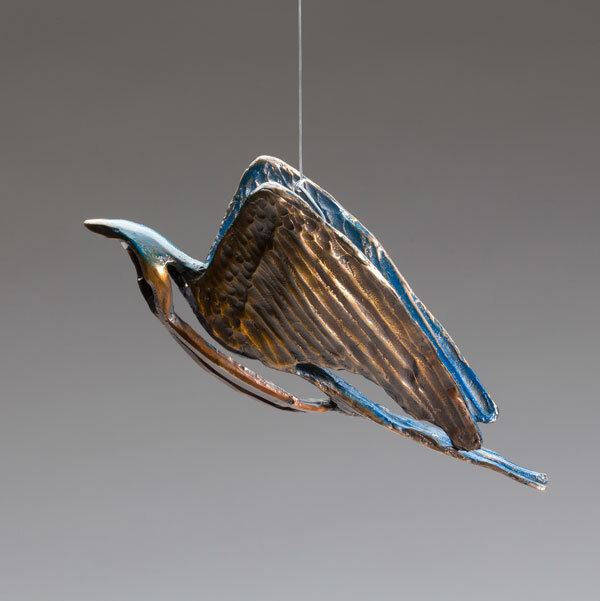 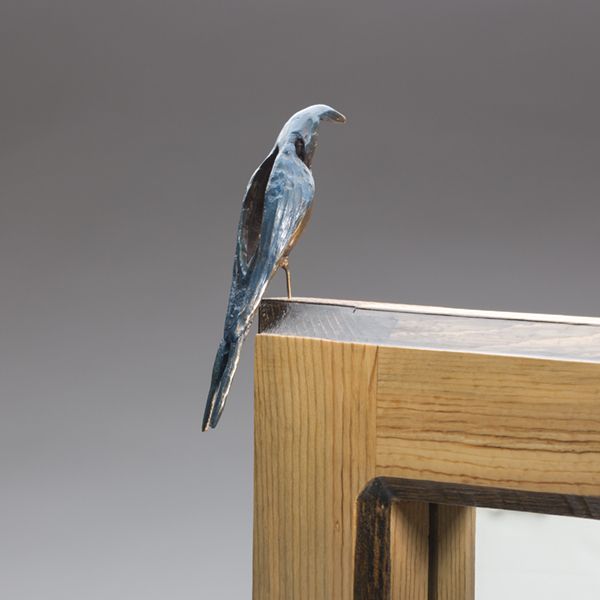 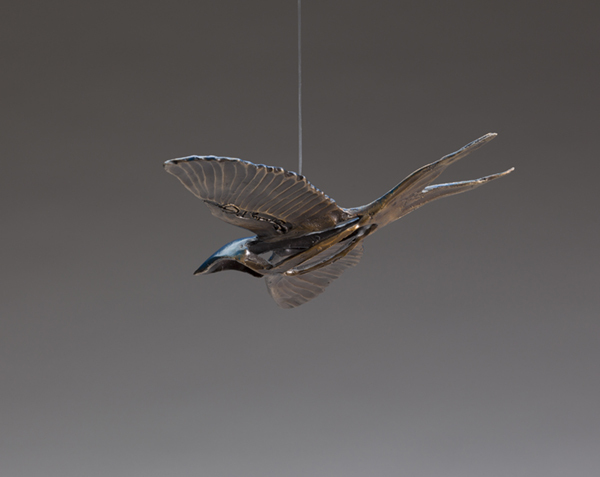 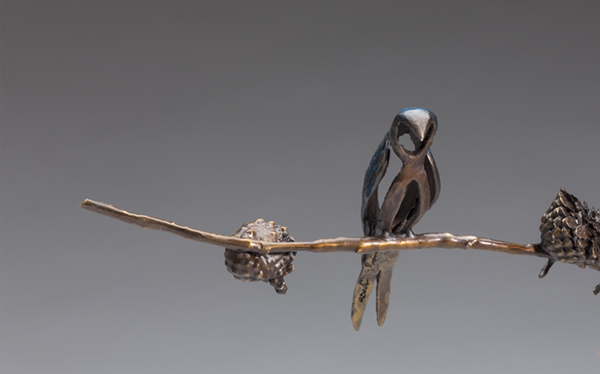 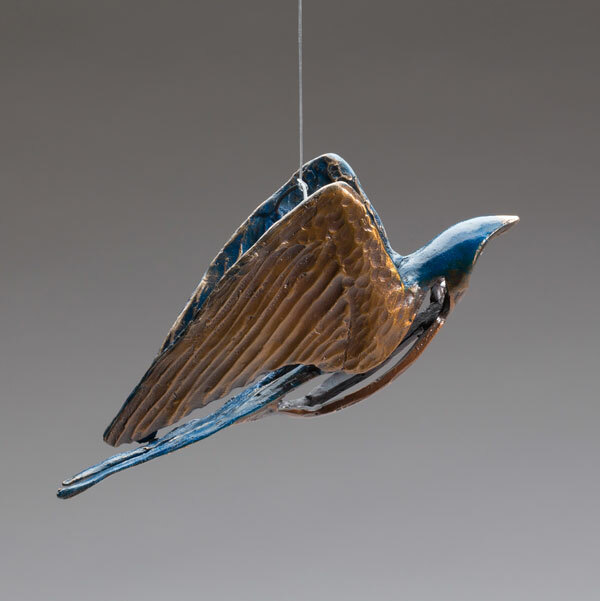 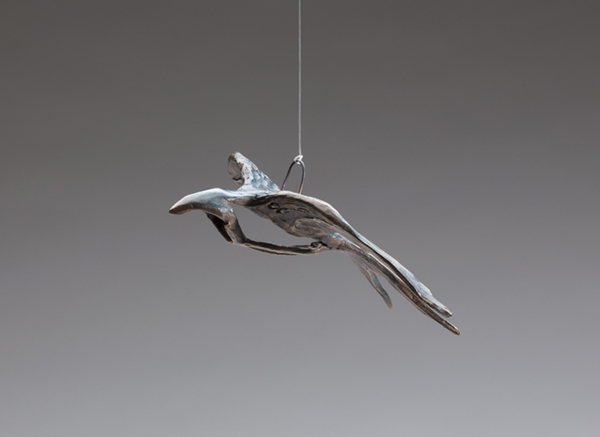 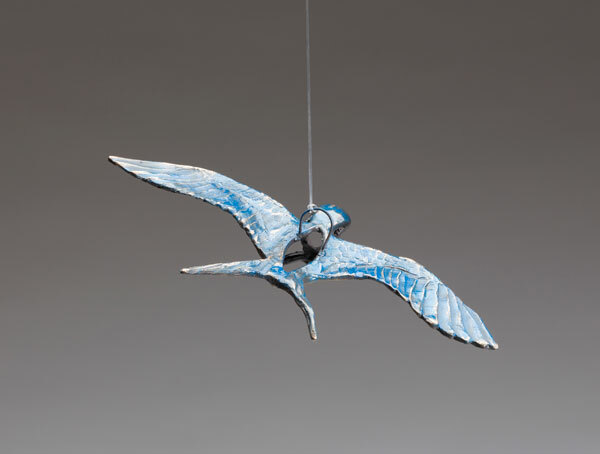 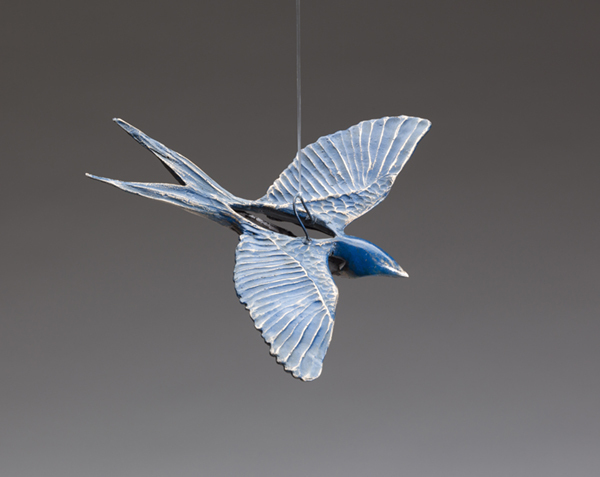 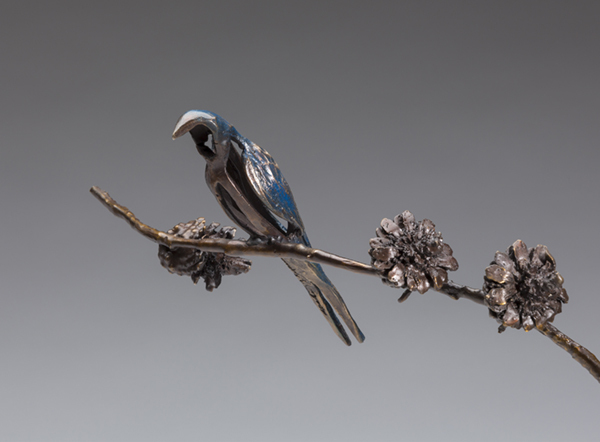 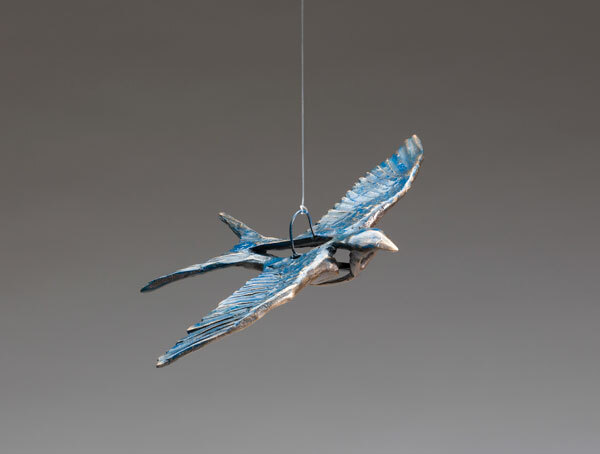 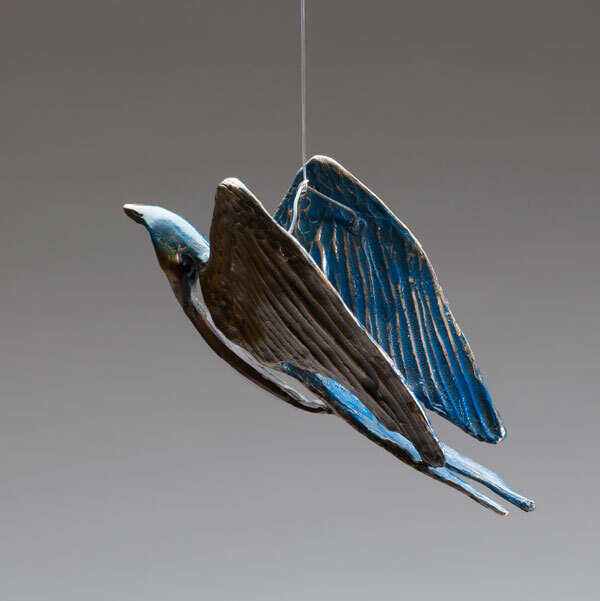 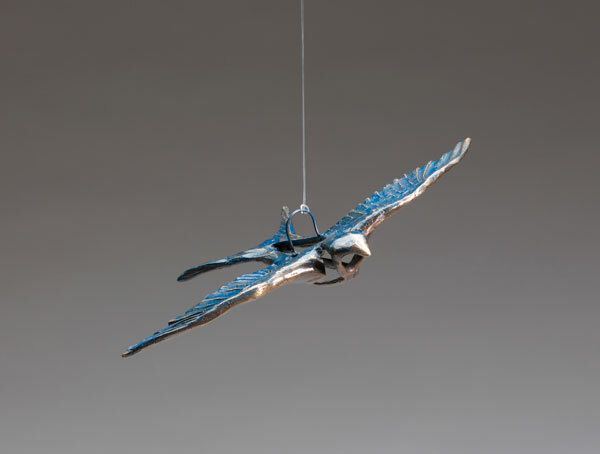 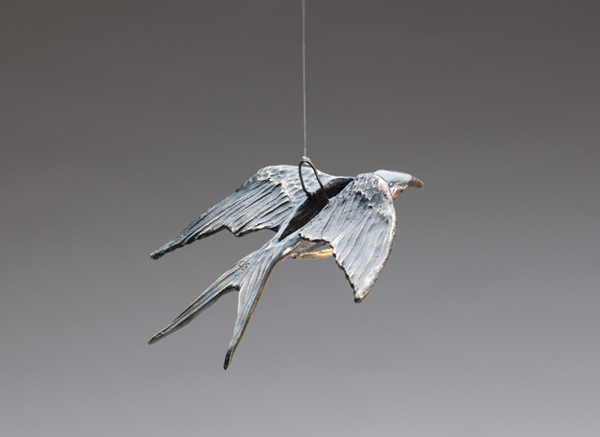 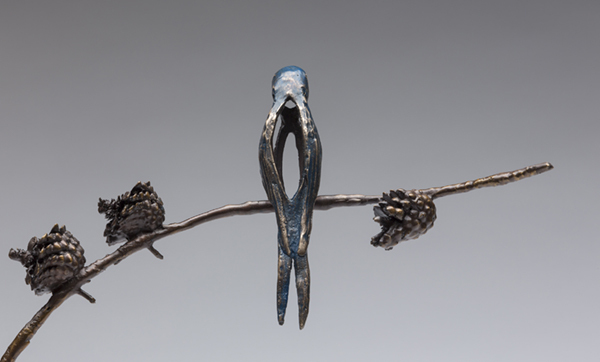 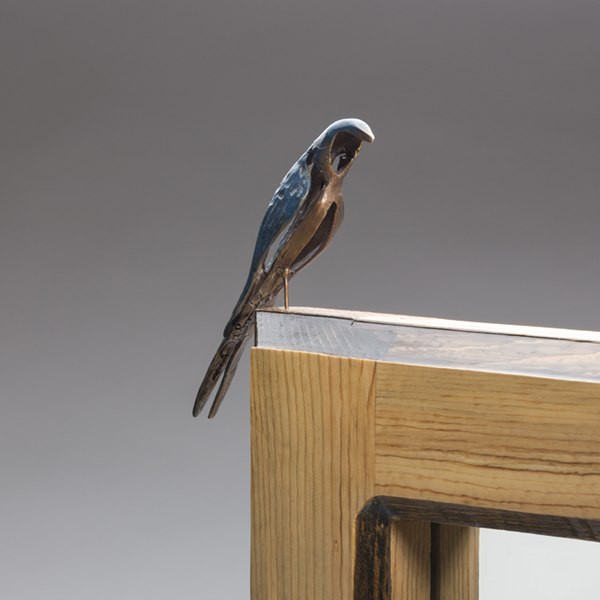 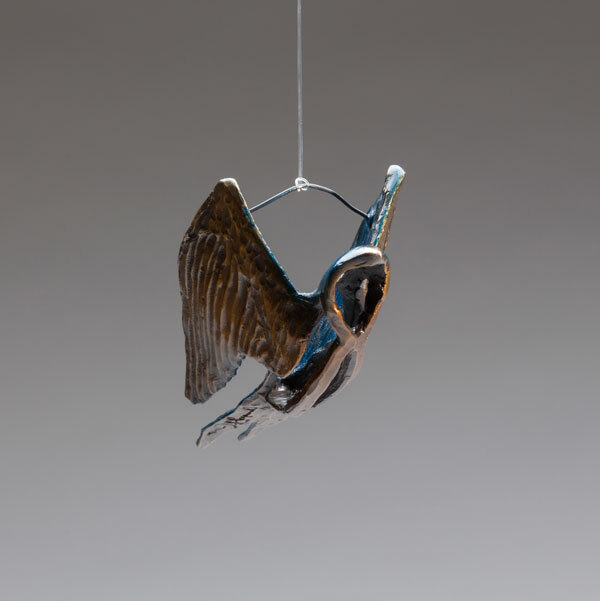 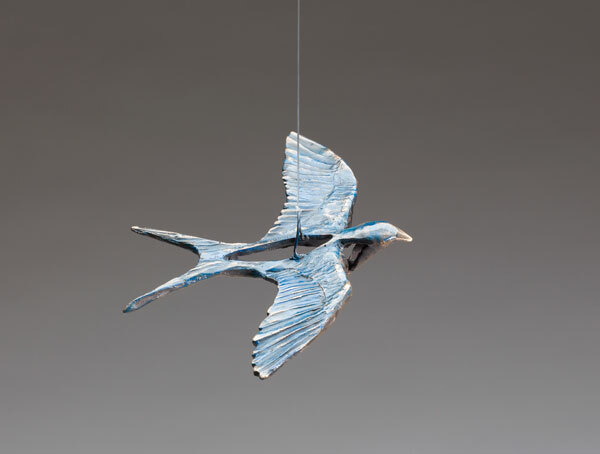 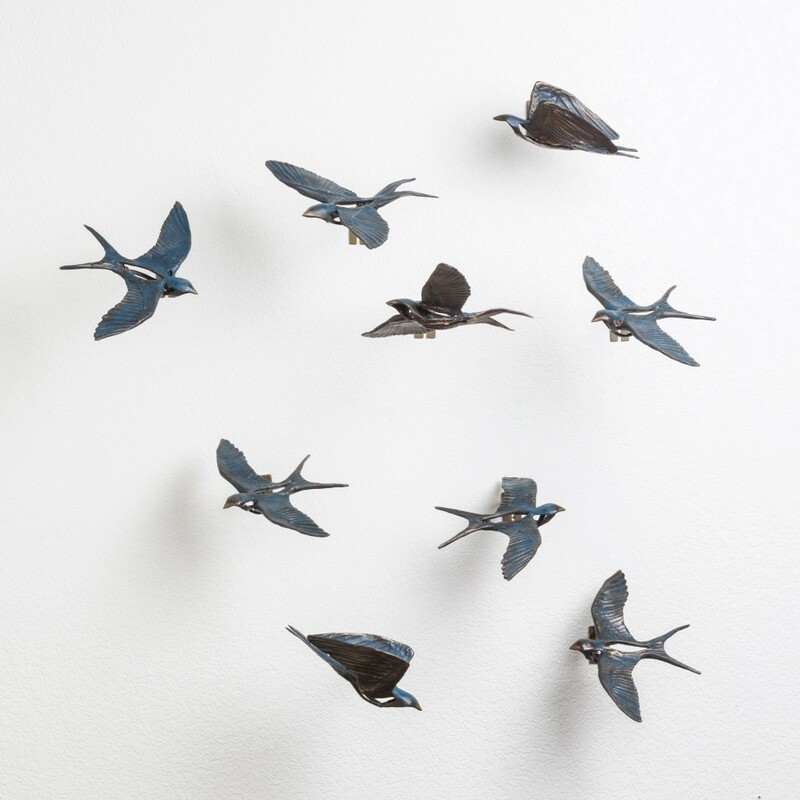 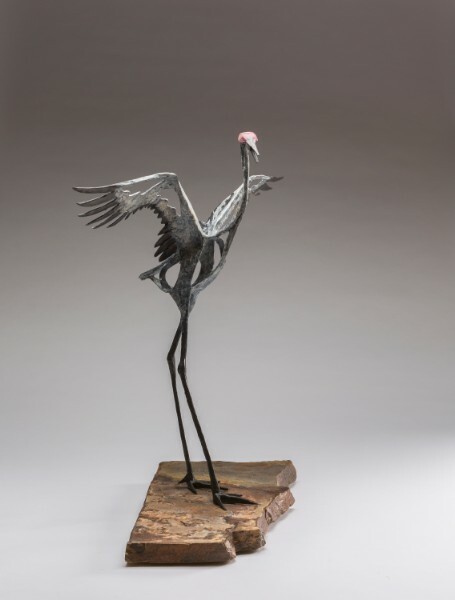 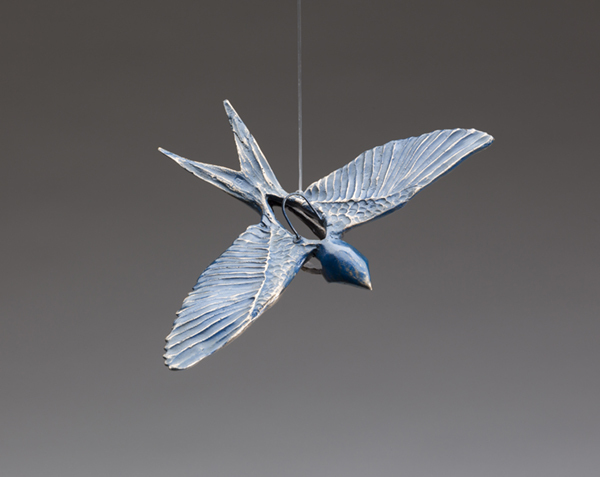 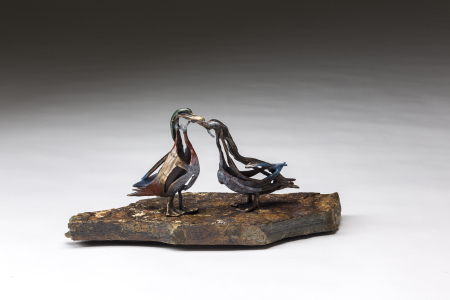 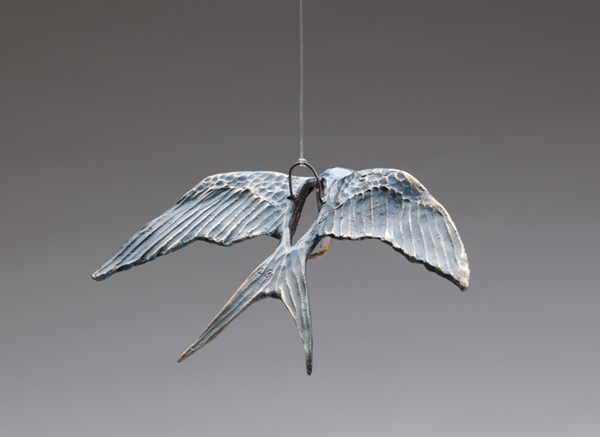 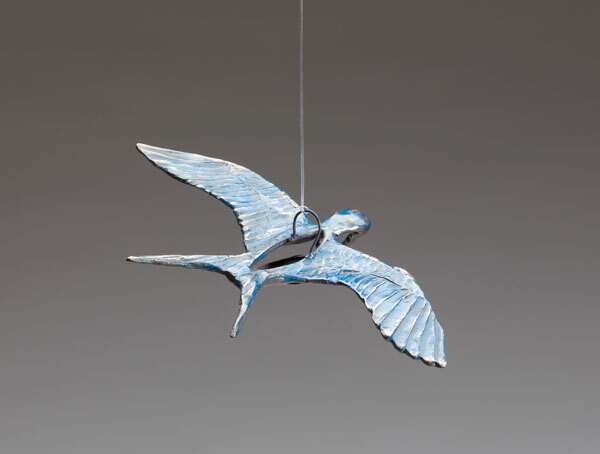 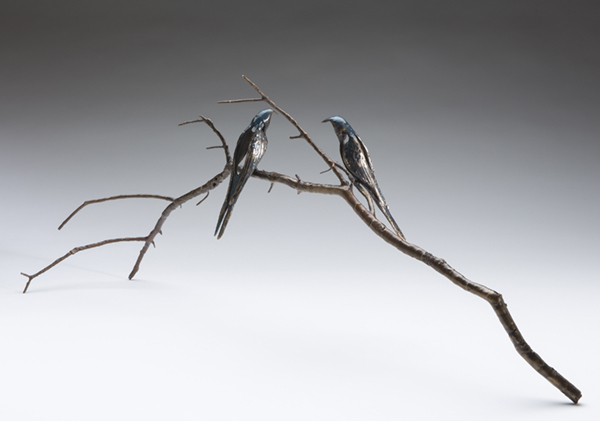 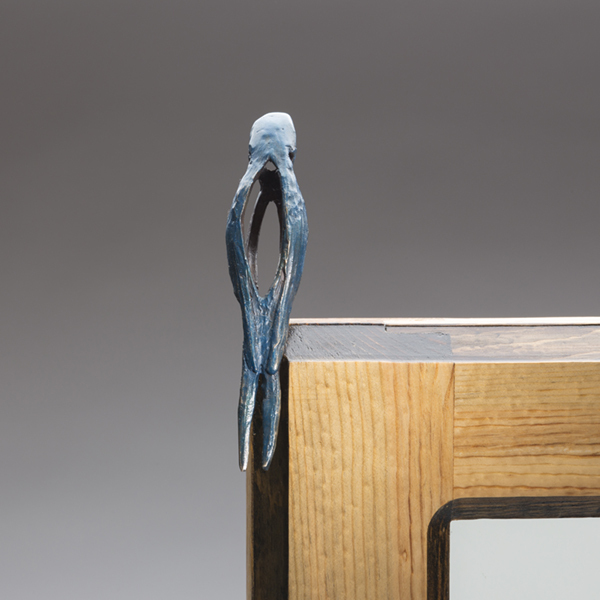 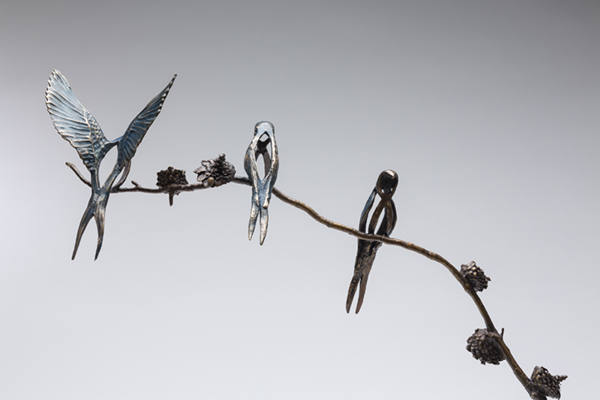 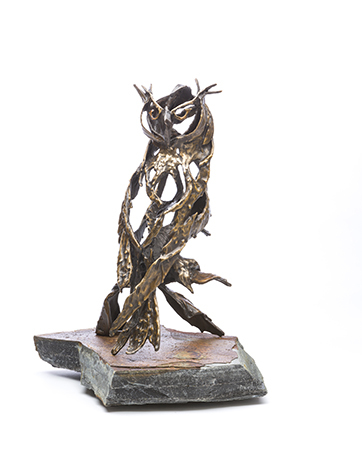 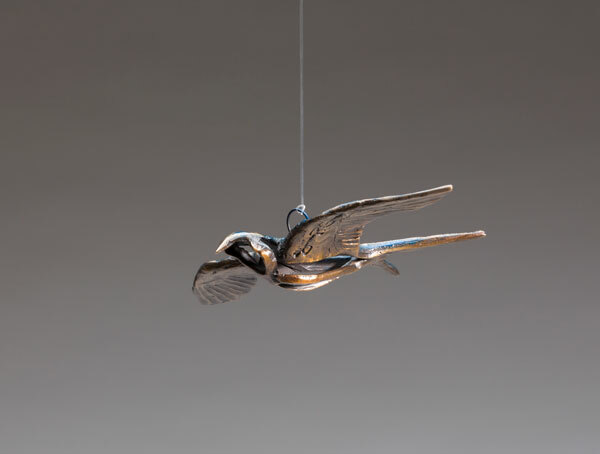 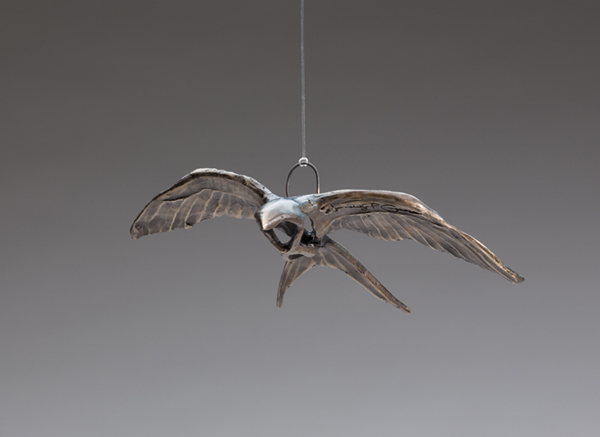 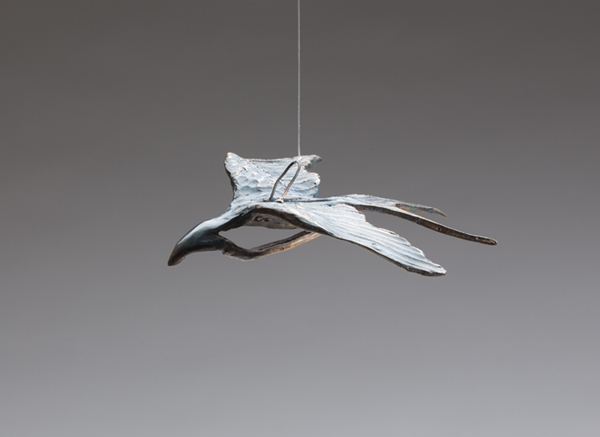 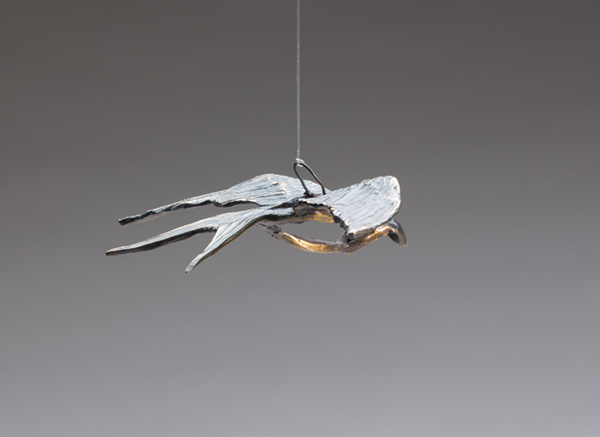 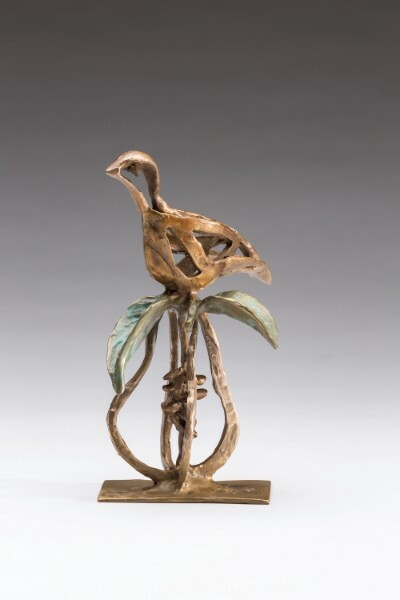 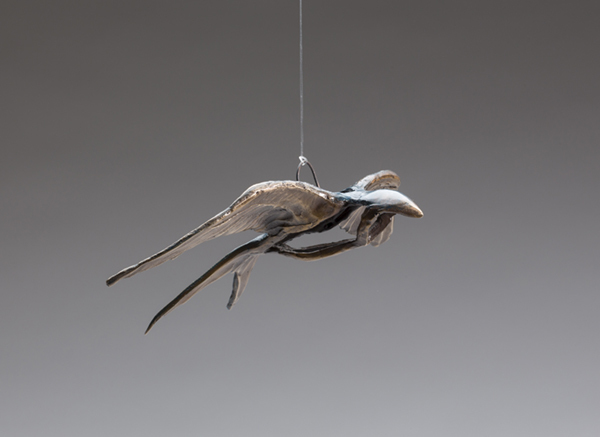 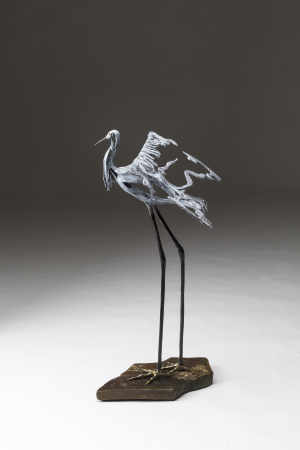 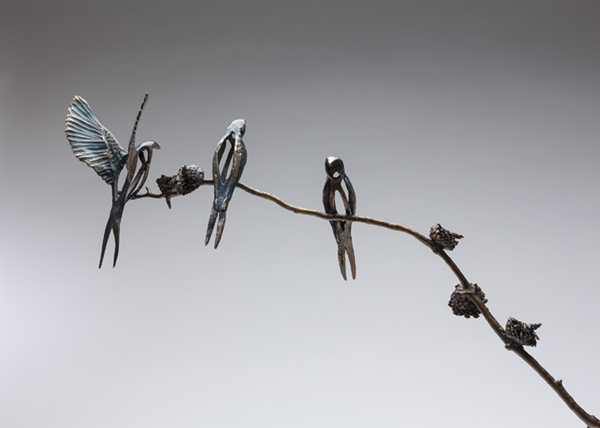 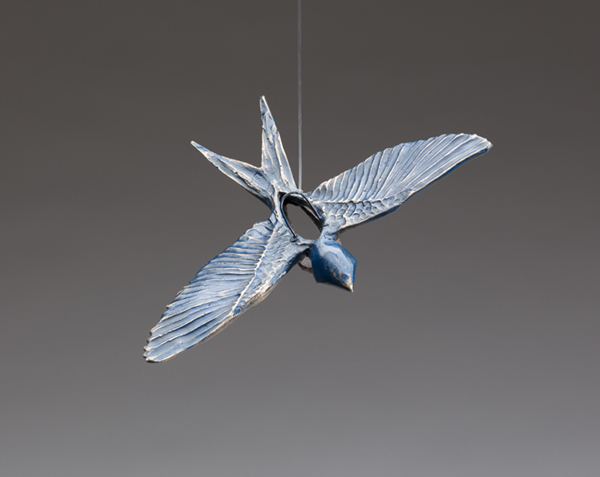 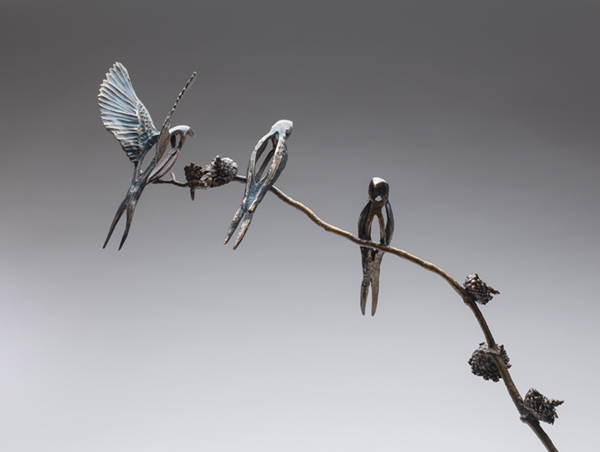 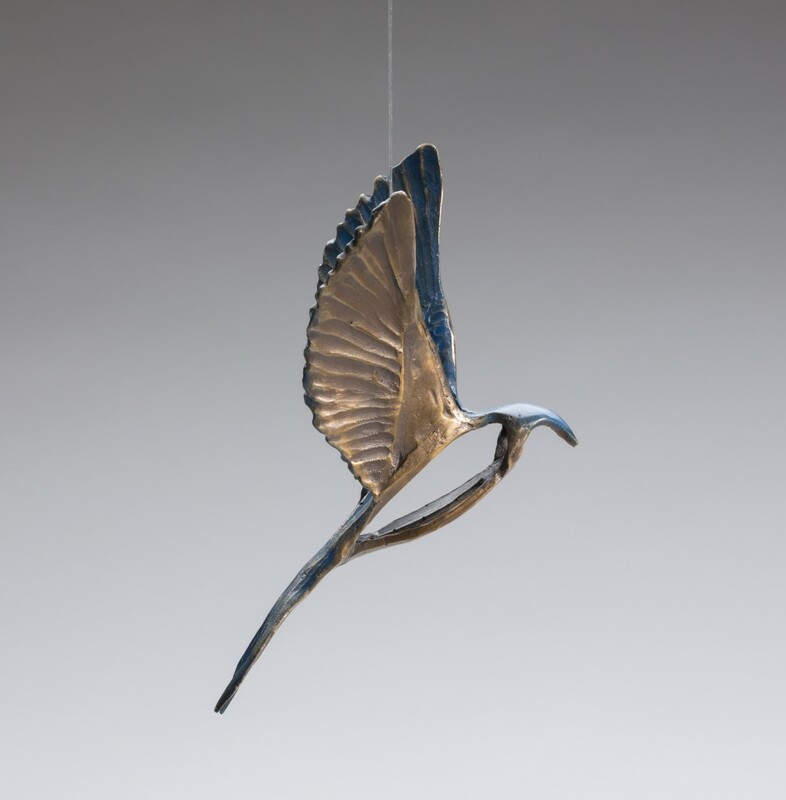 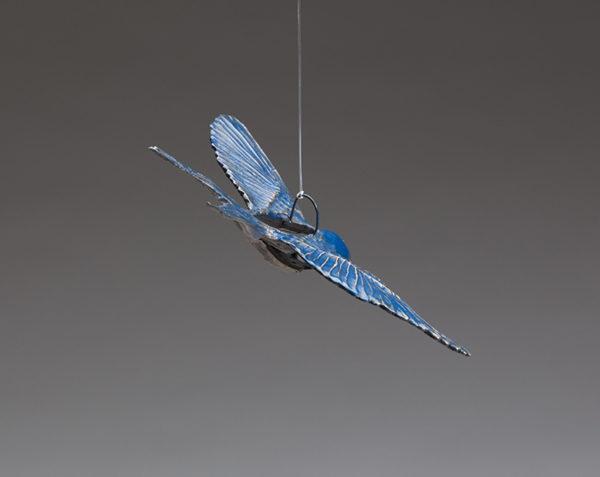 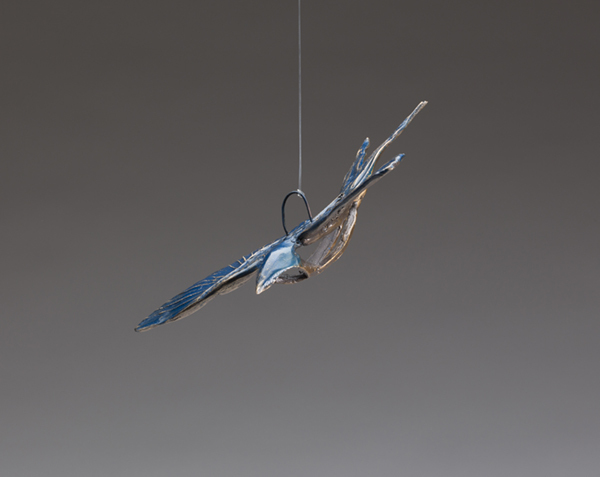 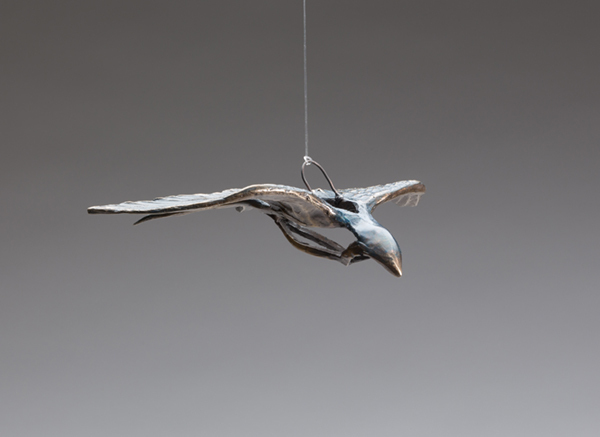 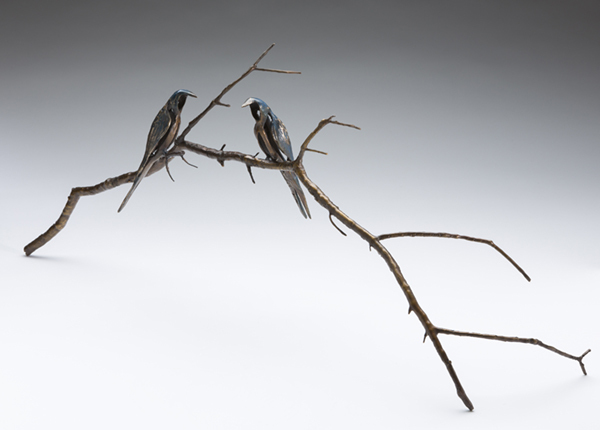 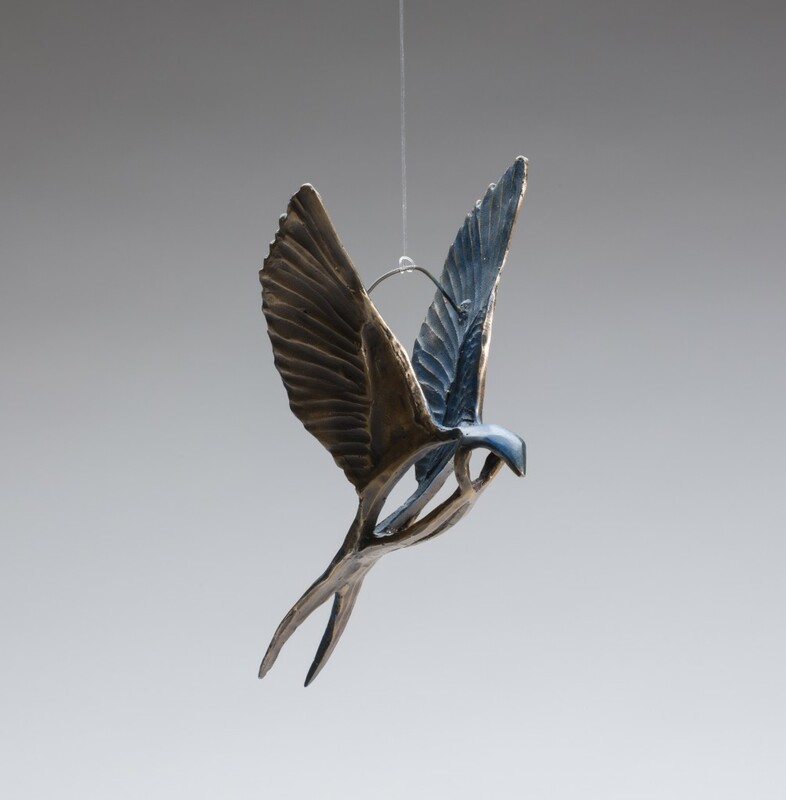 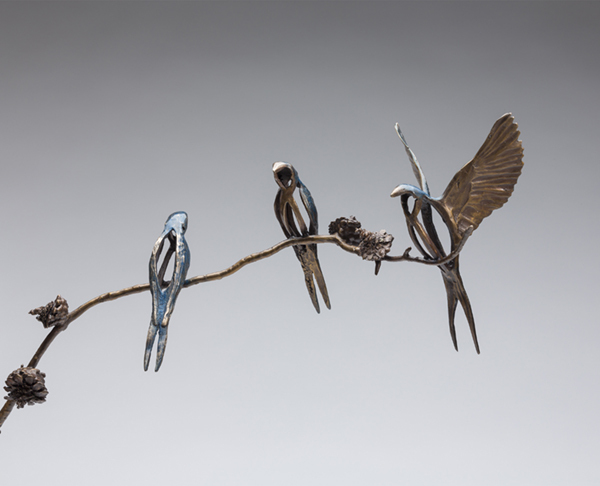 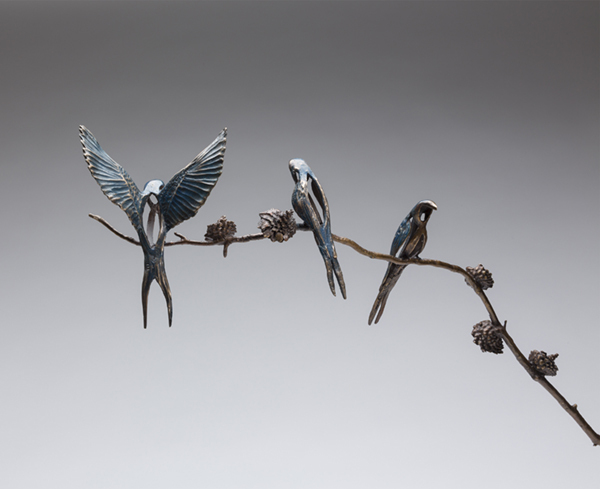 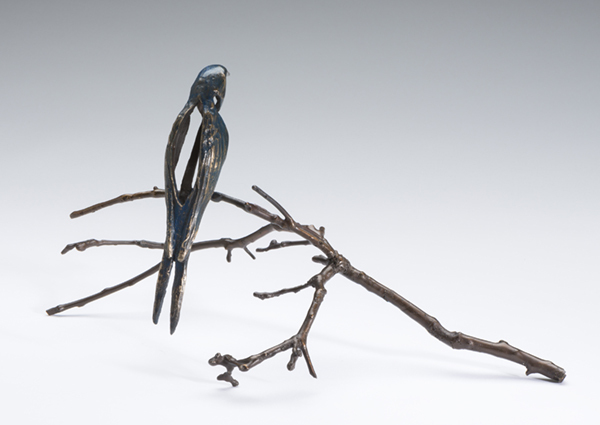 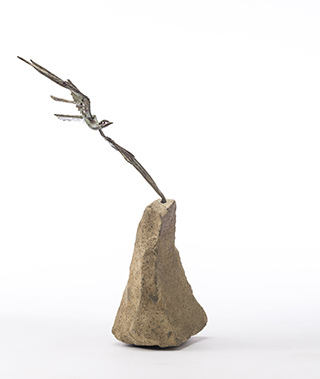 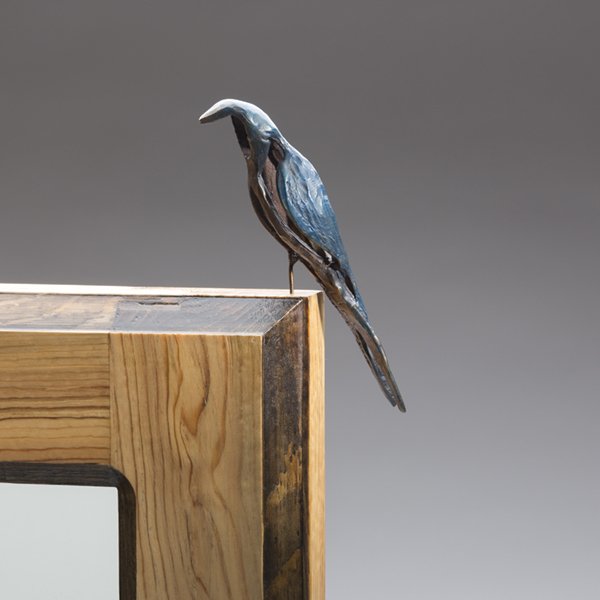 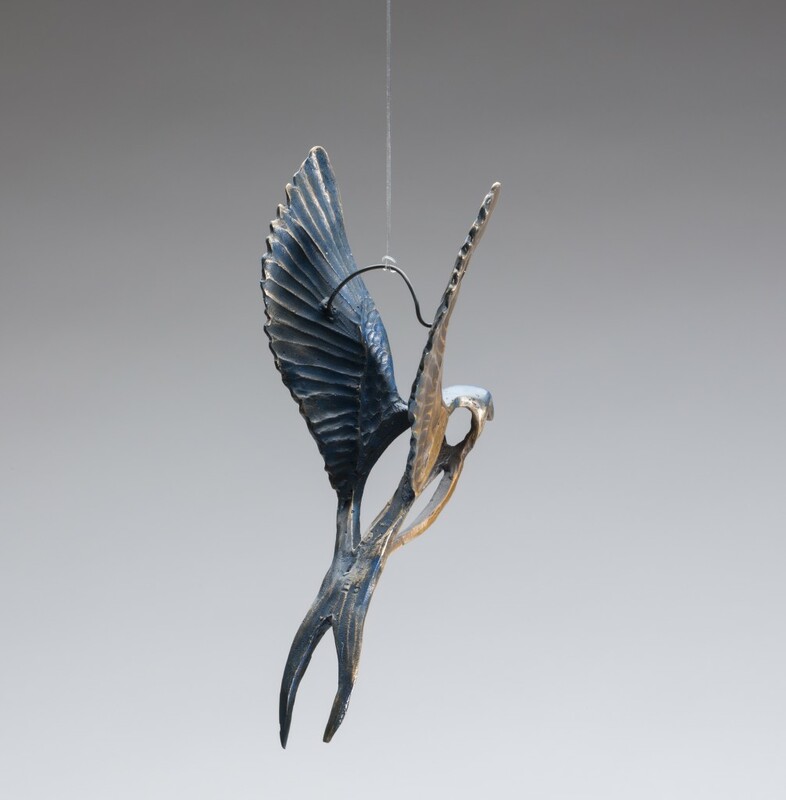 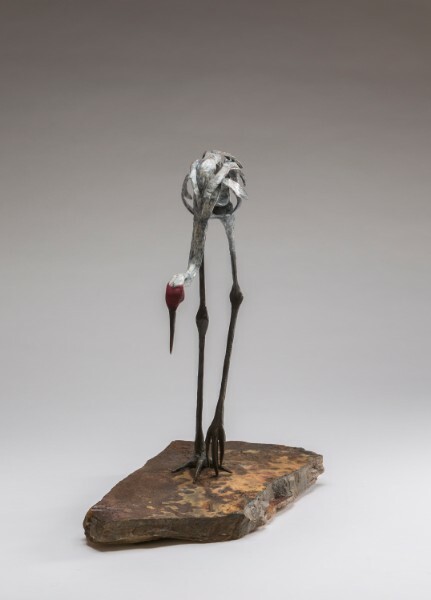 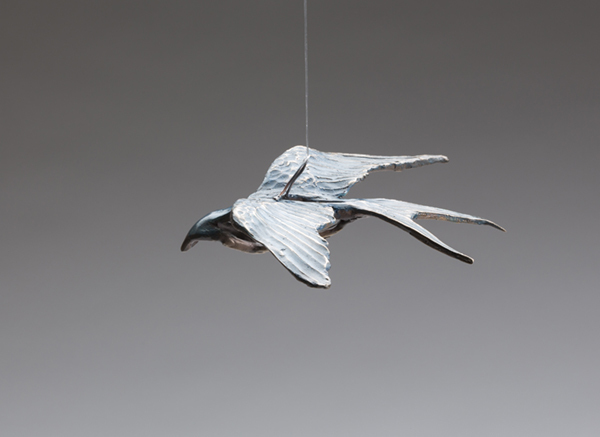 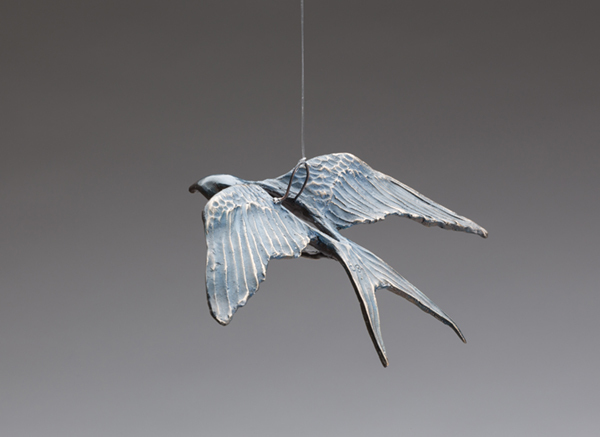 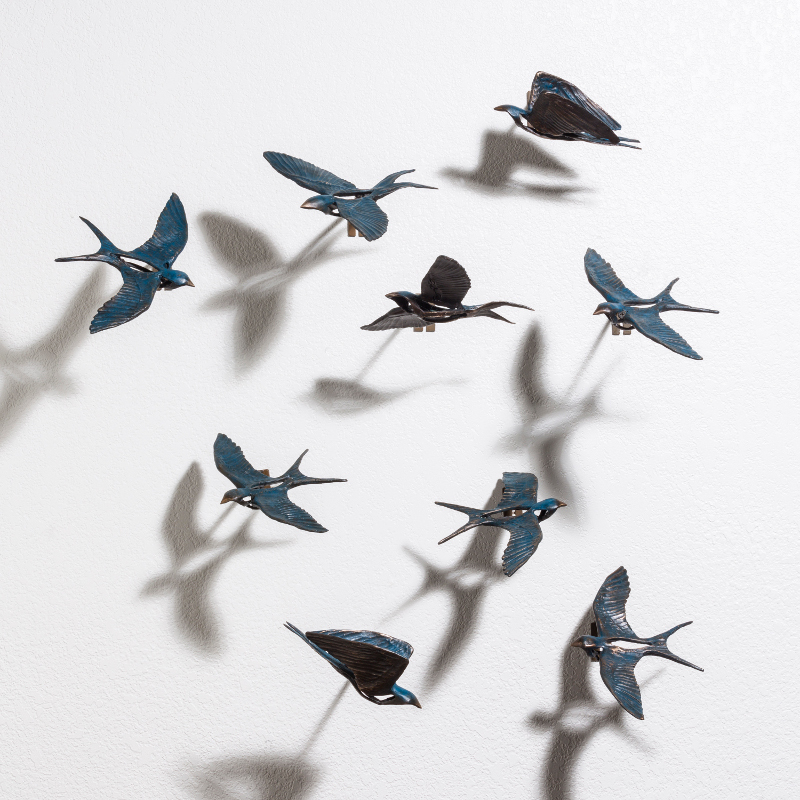 Each of the pieces in the Swallow Series may be bought individually or arranged as a wall piece to your specifications. 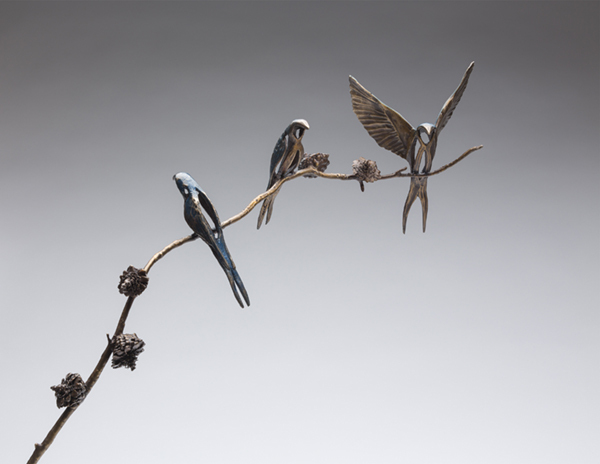 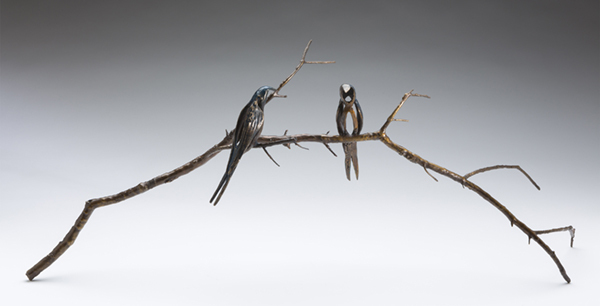 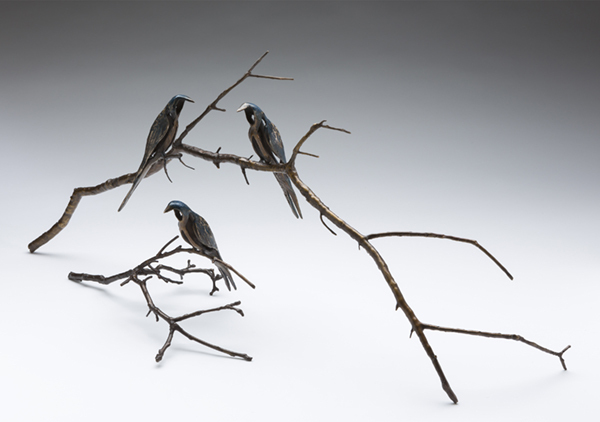 Each of the individual swallows can be placed on posts of varying depths. 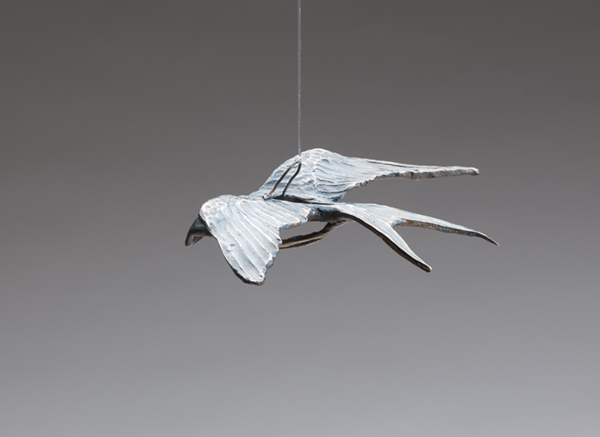 The birds can be facing in either direction to create any flight pattern you may enjoy creating.